Join the Sayre Brothers’ Games Community of board gamers, board game developers, and gaming enthusiasts. All you have to do is enter your email in the box below and hit the “Sign Up” button. Why should you join the community? 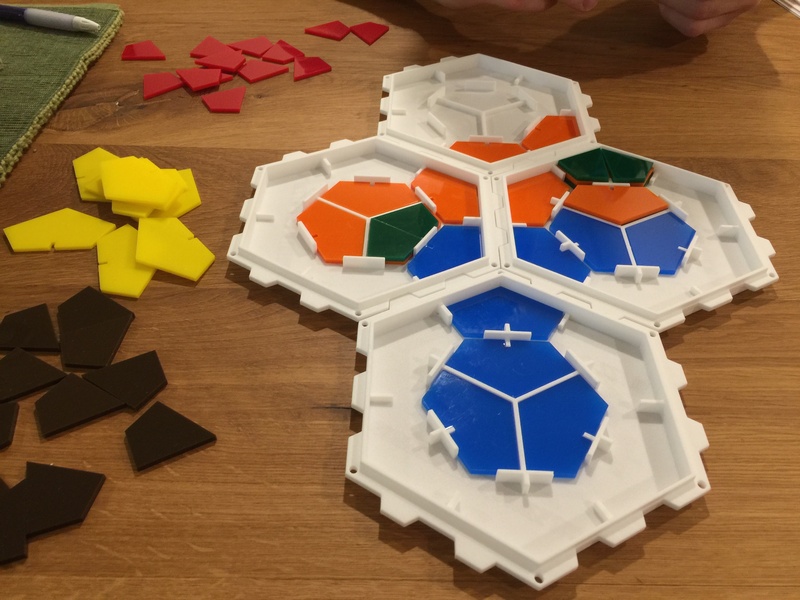 It’s the best place to keep up to date on PentaHex board game development news and learn about special gatherings for PentaHex players. Thank you for your interest! We respect your privacy and value your time. We will never sell your information to a third party nor spam your inbox.